Set Your Online Coaching Business Up For Success With These Simple Steps! 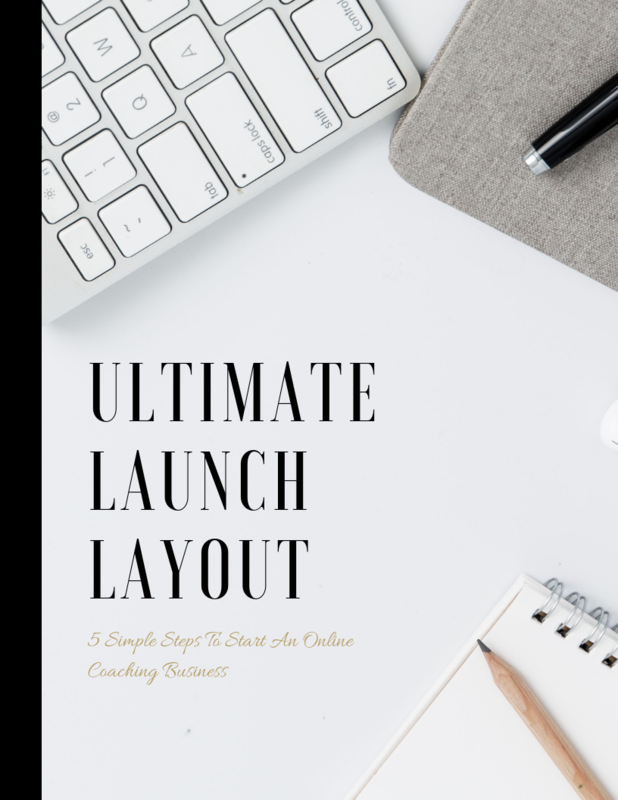 If you're ready to build your coaching business, magnetize clients, and increase your influence, impact and income, download the Ultimate Launch Layout Checklist NOW! This checklist has our top priorities to building your online coaching business so you can focus on what matters. We know what works! This checklist gives you the exact steps to building your business, saving you countless hours of research. 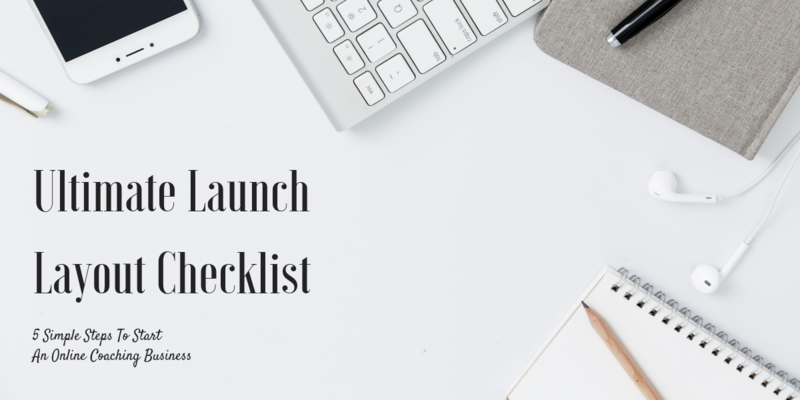 Follow the Ultimate Launch Layout Checklist step by step to "check off" your way to success. Complete this form to download the FREE Ultimate Launch Layout Checklist.